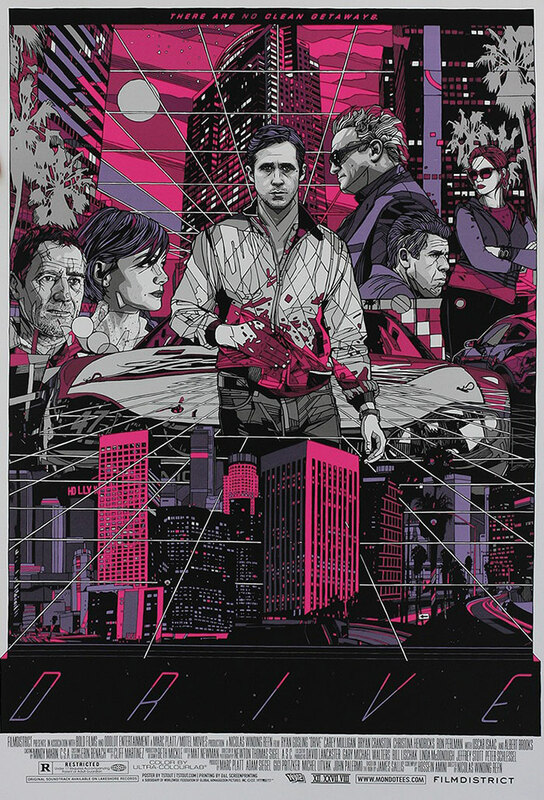 Released on march 2013, this poster also served as the cover art for a special vinyl LP release of the soundtrack from the film. This was one of two different designs released, the other being a portrait version. Tyler also produced a variant edition of the poster in blue. The regular version cost $65 at launch and the variant was produced at $110.